Up to this point, extensions haven't been all that widely adopted in the mobile world. In the cases of browsers that actually have extension support, the experience lacks much to be desired and it just doesn't compare to what desktop browsers have to offer. Until now. 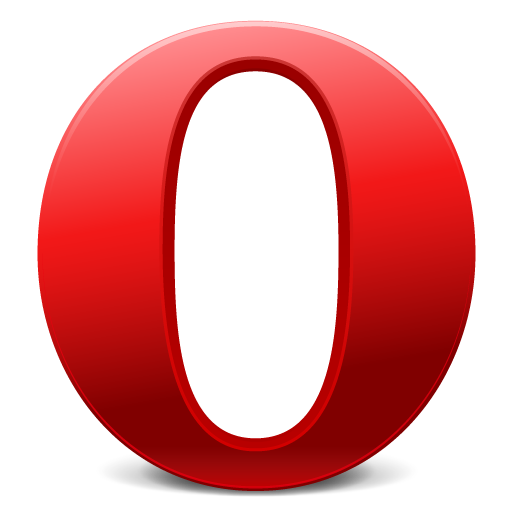 Opera has released a beta build of its Mobile browser which adds support for extensions. Not mobile-specific extensions, either - this build brings support for the full array of desktop extensions. With that said, there are a few caveats to be aware of. Firstly, just because you can install the extension in Opera Mobile, doesn't mean that it's going to work correctly. As the Opera blog points out, certain extensions (like Speed Dial extensions) are simply not supported, while extensions that use keyboard shortcuts and mouse gestures probably won't work as they should. 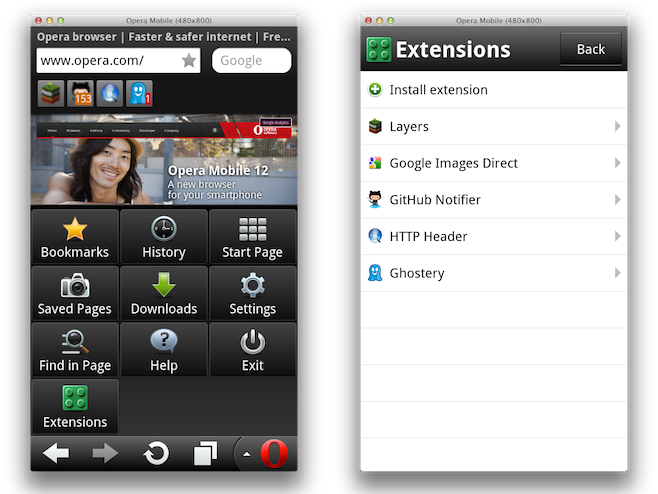 Because of all the potential issues, it's not entirely certain that the extensions functionality will end up in future releases of Opera Mobile. If all goes well during its time in Opera Labs, however, it's likely that we will see this functionality end up in the release version of the software. Since this is still a very early test build (it's really designed for developers, but there's no reason to let them have all the fun) it's still a little rough around the edges, but if you're ready to give it a shot, hit the source link to grab the download.